2016 is a year in which loads of great games will flood the market. At the moment gamers really are spoilt for choice. We’ve had a look at what to expect in 2016 on platforms like Xbox One, PS4, PC and Mac. This first-person shooter adventure game comes with a twist. You play Henry while he searches for two missing girls in this decision based gaming environment. We won’t say too much about the game right now but there are scary twists to experience and loads of action to watch out for in Firewatch. This is one of the most anticipated games of 2016 partly because it was first unveiled at the 2014 PlayStation Experience in Las Vegas so there’s been a very long wait for it. It’s exclusive to Windows and PS4 and available for pre-order already. Deus Ex: Mankind Divided is another early 2016 release to look out for. This one, which is set in 2029, offers players the scope to make their own decisions and experience their own outcomes. It’s been 15 years since the original Deus Ex game hit the market so this is one that will be welcomed by experienced gamers, but those new to the franchise will also enjoy the open world environment on offer. A new Hitman game is also in the works. The sixth game in the franchise will hit the market soon and be available on PC, Xbox One, PS4. 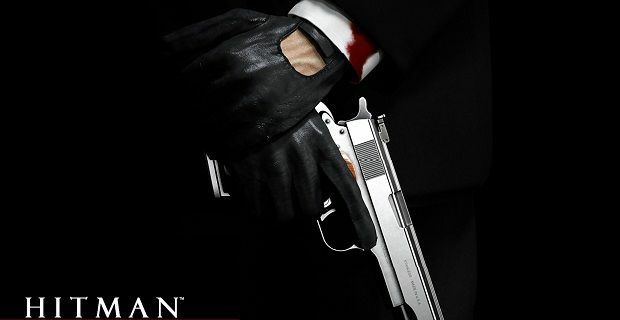 After years of game titles like Hitman: Contracts and Hitman: Absolute, this new version will simply be called “Hitman”. The release date was supposed to be December 2015 but the developers needed more time so we’re expecting an even more polished product when we get our hands on it.